Our first entry comes from HuskerJ in southwest Omaha. 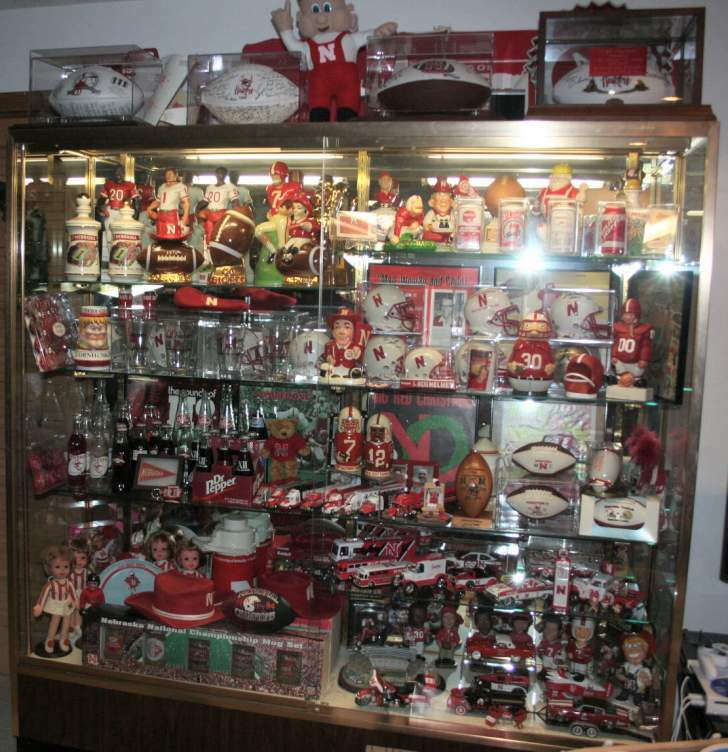 Amazingly, this is just a portion of the HuskerJ shrine. It's a shrine with loads of items – and plenty of shine. How many player likenesses can you identify?